A regular diet of wholesome locally sourced food has proven to be beneficial to individual health and the well-being of community economies. Why not get in the habit of having a regular supply of fresh, local produce in your kitchen? 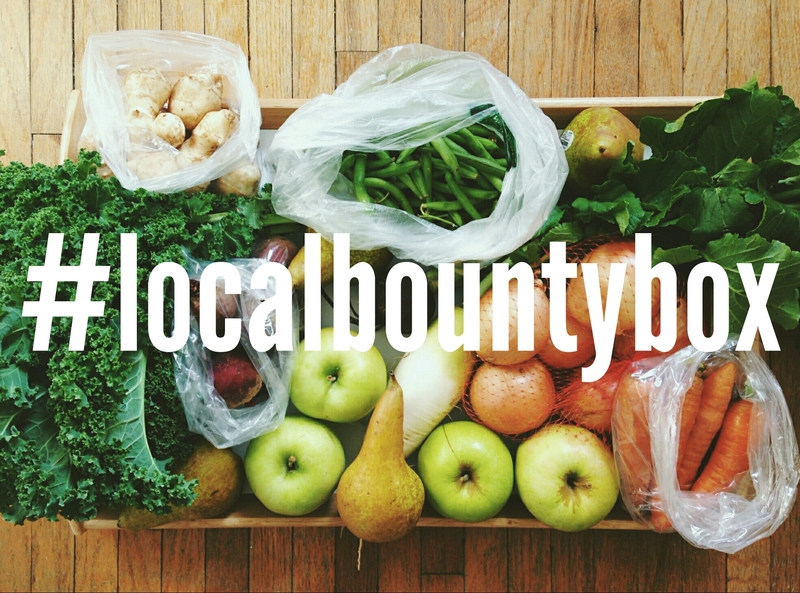 Our Local Bounty Box can be yours for the affordable price of $24.99 every week (or every two weeks) for a bountiful portion of goodness that feeds 1-2 people. The larger box (meant for 3-4 people) is $39.99 /box, and also available as a regular weekly or bi-weekly order. Click through the links below to set up your standing order! You’ll need to set up a Pay-pal account if you don’t already have one. If you have any issues or questions, please email info@mustardseed.coop.